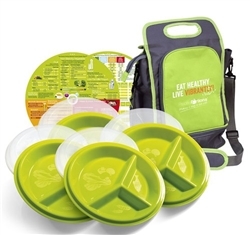 start planning our meals one day ahead of when we eat them. 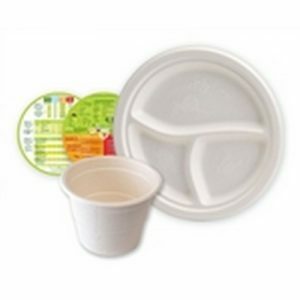 disposable portion control guide and menu/meal planning placemats. and it has been done in a manner that is easy to understand and follow. 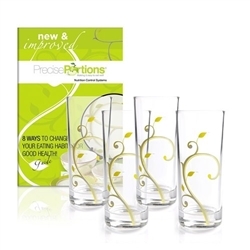 Portion Control you can be proud of! 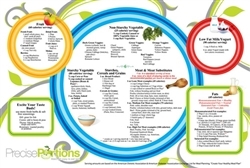 achieve your health and dietary objectives and goals. 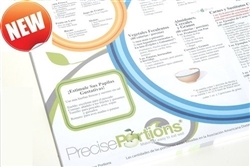 28 well designed Precise Portions disposable placemats with dietary information printed on both sides.